automobile can be the most beneficial. Oil changes are quick, simple and relatively inexpensive, but they are one of the key components to keeping your cars engine running smoothly and efficiently. The same can be said about the simplicity and importance of regular tire rotations. Rotating your tires allows for the wear on your tires to be evenly distributed which provides not only a lot more safe of a ride for you and your passengers, but also a longer tire life for all of your tires! It also helps with alignment and making sure you do not experience an often dangerous, sometimes accident causing blow out. 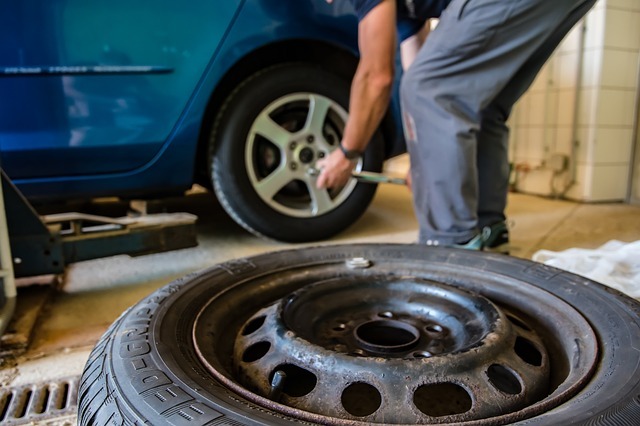 Tire rotation is probably one the most inexpensive maintenance procedures you can have done on your vehicle and can even be done yourself with the right tools? So how do you know when it’s time to rotate your tires, and what are the tools needed to perform this maintenance procedure on your own? Take a look at your cars owner’s manual, it has pretty much all the details you will need when it comes to maintaining your automobile properly. In it you will find the manufacturer’s recommended tire rotation interval, which is usually about every 5,000 miles. Some people like to monitor the wear on their tires themselves. This can be done by checking your tires periodically looking for advanced wear on either the front or back of your tires. Should you see that there is an uneven amount you will know it is time to have your tires rotated. Should you choose to have a professional rotate your tires it is advised to have them rotated every other oil change. This will ensure that they are being maintained regularly and will only had a short amount of time to your oil change. Your mechanic shop may even have a special pertaining to the two! Should you choose to rotate your tires yourself the following tools are needed and/or suggested! Impact Wrench- Although it is not a required tool when rotating your tires itis very helpful in removing the lugnuts. Without one it may require a lot more effort and more time. Cinder Blocks VS. Jack Stands- Either can be used but again it is recommended that you use a standard tool that was made to actually keep a car off the ground once raised by a jack. Safety should always be the first priority when it comes to performing any procedures on your vehicle. How ever you choose to monitor your tire rotations as well as perform the tire rotation is entirely your choice. 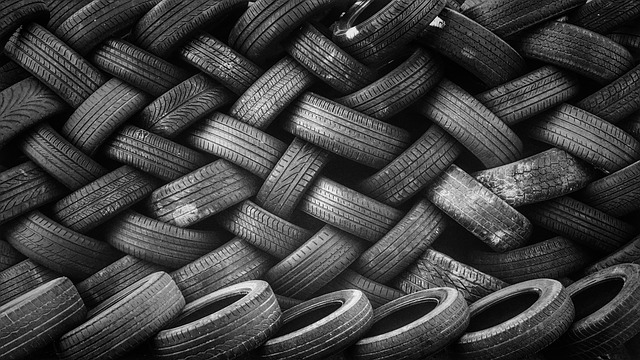 We strongly suggest keeping up with your tire maintenance as to ensure for a safe, smooth ride! The purpose of our blog is to provide tips, advice, and facts about automobiles that can help you maintain them and keep them runnng smoothly and problem free! In our last post we talked about the importance of changing and maintaining your air filter. We thought we’d post a DIY video as a follow up for those of you who want to try doing it yourself at home! Preventative maintenance for your car is very important, however most vehicle owners tend to find maintenance measures such as oil changes, changing your air filter, transmission flushesetc. time consuming and bothersome. 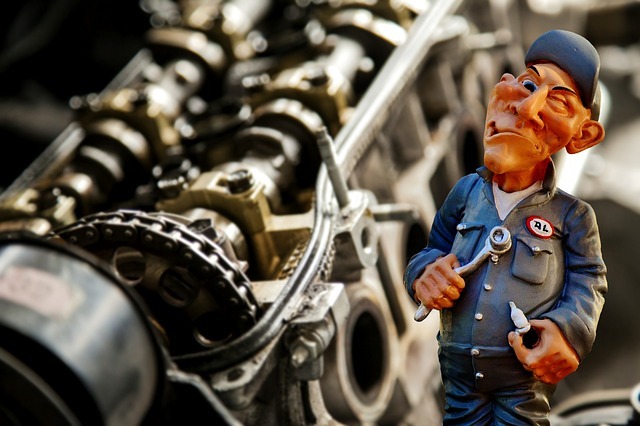 The truth is that overlooking these preventative maintenance procedures may seem small but they can definitely create problems with your vehicle that can become quite large. Aside from oil changes which we know are of extreme importance, changing your air filter is too! 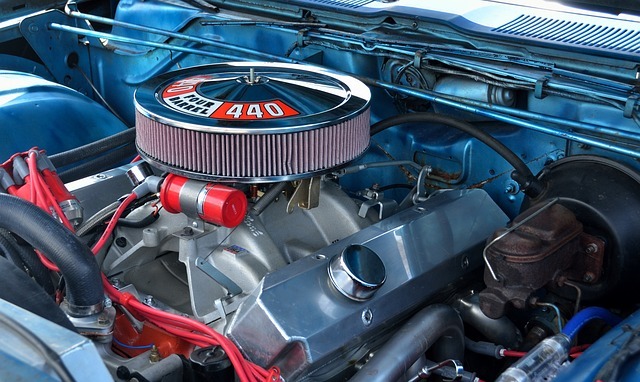 So what exactly does your air filter do for your car? We got the low down on the importance of changing your air filter and what it actually does for you car from an experienced mechanic at J-N-J Auto Services in Phoenix Arizona. Todd, the certified mechanic we spoke with broke it down quite nicely for us and we are going to share it with our readers! What Your Car’s Air Filter Actually Does? Each car is different explained Todd, and a lot depends on how much you drive and so forth. Todd suggested that you first check out your car’s owners manual as to see when it is recommended. In general however, it is suggested that you change the filter every 15,000 to 30,000 miles. The more miles you drive your car the more clogged with dirt and debris your air filter becomes. What Happens If I Don’t Change My Vehicles Air Filter? If your air filter is really weighed down with debris and dirt it will create a lack of power when you attempt any strong acceleration. It also is unable to pull a lot of clean air in to the engine chamber and can create a lack of fuel efficiency. Think your car is eating up gas? Todd advises to check the air filter. Having a new air filter put in your car might just save you money on gas! Probably the biggest consequence attributed to not changing your air filter is the fact that when you air filter is dirty and clogged it doesn’t allow for the full amount of air to get into the chamber to complete the combustion cycle. In turn the reverse happens and it is almost like a vacuum that pulls dirt and debris into the engines internal components. This can be very damaging and create VERY EXPENSIVE issues. Seems like having your air filter changed regularly doesn’t sound so inconvenient anymore! Todd explained to us as well that most times when people skip or ignore preventative maintenance procedures for their vehicle it is because they don’t really understand all of the parts, big and small, that go into making your car safe, and stay driving at optimal performance. Being a certified mechanic and working at J-N-J Auto Service for over 10 years he has seen a lot of unnecessary problems with vehicles that people could have prevented. As a mechanic you work with cars all day long so you understand the importance of small maintenance procedures as well as those all encompassing. He also suggests that it is wise to find a trusted mechanic that will take the time to explain things to you, and that you don’t hesitate to ask questions too. Your mechanic is providing a paid service to you involving the vehicle that drives you and your loved ones around daily. Your mechanic should be able to take the time to explain procedures and reasoning to you. It seems a lot of people feel like they can be taken advantage by mechanics and auto service shops because a lot of people don’t really know that much about cars. If you are ever in doubt of your mechanic service Todd also recommends that you perhaps seek another opinion from a different shop or mechanic. Is number one advice tip for all vehicle owners is “ DON’T skip preventative Maintenance procedures on your car/truck/SUV! Let’s face it, cleaning your car upholstery needs to be done from time to time. However, many people do not know the RIGHT way to clean their vehicles upholstery and often end up using too much water and/or soap. Thus in turn their vehicle tends to lock in a must damp smell that can be hard to get rid of. We have a couple DIY hacks to help you clean your car’s upholstery safely and effectively. More is NOT better- People tend to think that the more soap or water they use they better they stains and dirt will come out. However, this is not the case and in fact harm the fabric. Why? Moisture is NOT good for fabric and can damage it. Also adding too much soap or water to your car’s upholstery can lock in moisture and give you a damp, musty smell. With more moisture dirt tends to stick better and in the long run yo have more dirt and grim trapped in your cars fabric. Remove Stains Before Thoroughly Cleaning-using a baking soda and water mixture gently scrub stains that stand out with a toothbrush. Once you have scrubbed let the mixture sit on stains and penetrate for about 30 min before wiping off and absorbing with a dry clean towel. Baby Wipes Are Your New Best Friend-Using a baby wipt to gently scrub out stains is another alternative to the baking soda and water mixture. Why? Baby wipes have the perfect amount of chemical free soap and moisture level to effectively work like magic. Not to mention because they are free of chemicals, they are safe to use when children are traveling in your car or someone may have sensitive skin. Club Soda- Club soda is known to remove stains from clothing if applied shortly after stain occurs. It must be the bubbles! So why can’t the same be said for car’s upholstery? 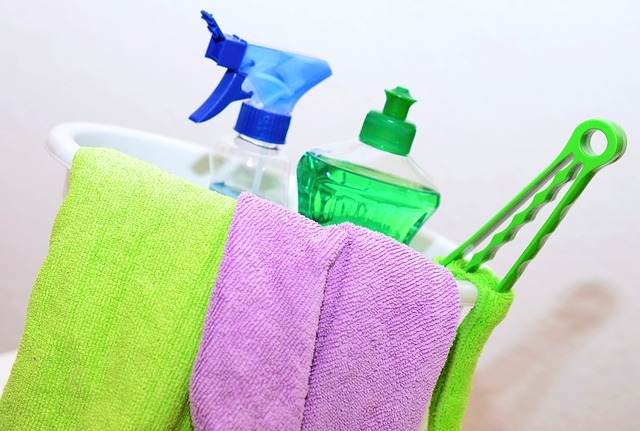 In fact club soda is another cheap and chemical free alternative when cleaning your car’s interior. Just bolt on to stain with a towel and gently scrub with that toothbrush we talked about if need be! Get Rid Of Odors First- Before embarking on your car upholstery mission make sure to remove odors first! We don’t want the little amount of water or moisture we are using to add to the odors that are already there. So how do you get rid of odors without the use of a car air freshener that just masks the smell anyway? Simply fill two bowl with white vinegar and leave one in the front seat of your car and one in the back seat overnight. Make sure that all of your windows are rolled up tightly and all doors and trunks are shut tightly too. In the morning the vinegar should absorb all odors. Dump bowls of vinegar and leave car with all windows and doors open until the smell of vinegar is now completely gone. This is another safe way to eliminate odors without the use of harsh chemicals. The environment and your vehicles passengers will definitely appreciate it! Now that you have a basic knowledge and guide on how to properly clean your car’s upholstery we wish you luck on your cleaning journey. Always remember LESS IS MORE! Not eveyone knows how to change their oil in their vehicle, but they should. Having basic knowledge such as properly doing your own oil change is always a good idea! Here is a video that breaks it down simply so literally anyone can do their own oil change. Give it a try, you may just be suprised at your “mechanic” skills! 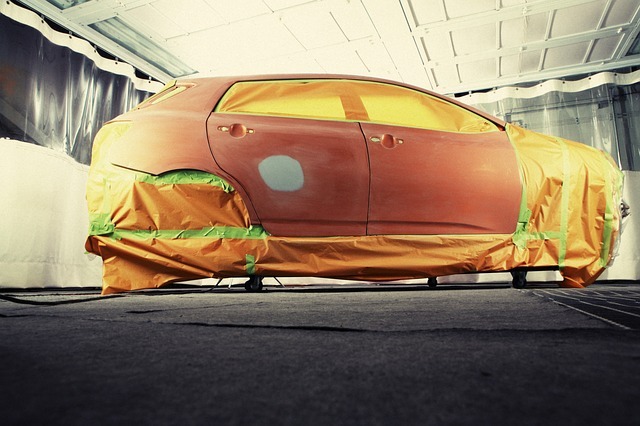 you don’t like your vinyl wrap anymore, you may simply have it removed with no damage to the underlying paint! As an automotive tips & advice blog we strive to provide the best advice and techniques when it comes to automobiles. We think in a nut shell that vinyl wrapping is probably one of the best things to happen to the automobile world. Why? Beacuse literally you can wrap just about any transportation device. Jet ski, boat, moped, food truck, semi, company fleet of cars and more! We thought we would give the breakdown on traditional paintjobs vs. vinyl wraps! How Important Is A Transmission Flush? Preventative maintenance is highly recommended to keep your vehicle running at top performance and increase its overall longevity. But how important to this maintenance are Transmission Flushes? And what exactly are the differences between a flush and a replacement of transmission fluid? In fact what does transmission fluid even do for your vehicle and why is it so essential? Ok, so first things first. Transmission fluid is a type of oil that helps lubricate gears in your car’s transmission. It also acts as a coolant to keep gears running at lower temperatures. Overtime the ingredients in this oil start to break down thus throwing off the balance created by optimal transmission fluid. 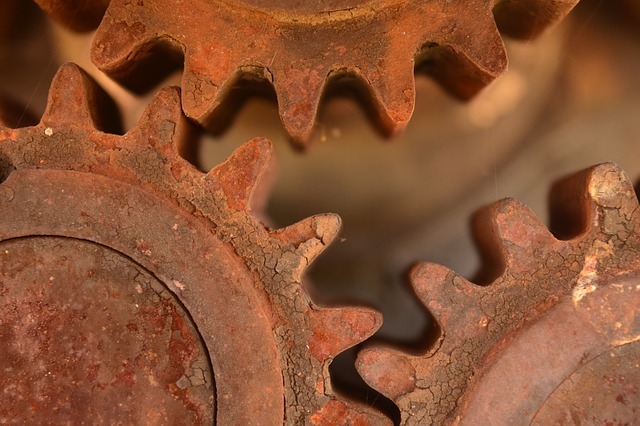 When this breakdown occurs the temperatures are not balanced while also leaving gears less lubricated and working harder. This imbalance can cause numerous issues throughout your car’s entire engine and can eventually lead to complete transmission failure which we all know is NOT a good thing at all. Helps to reduce and rid transmission gears and parts from any debris or any other foreign matter that may have found its way into your transmission. Thus helping cause less wear and tear on engine parts. Lessens wear and tear on all internal engine components thus creating a longer life span for your vehicle. In a nutshell we recommend that you have your transmission flushed verses just replacing the fluids. We also recommend following these transmission maintenance techniques as to help keep your transmission running with optimal performance. If your follow along with these maintenance tips as well has have your car serviced regularly with oil changes, tune ups and transmission flushes you should see less to non existent transmission issues. Window tinting is very popular amongst car enthusiasts and helps to provide a unique look for ones automobile. By simply tinting your windows you can transform the look of your vehicle without a lot of money out of pocket. However window tinting is not just for car enthusiasts. Window tinting offers a ton of benefits to the average car owner that is often over-looked. In fact we think window tinting is the first thing a vehicle owner should purchase, after they buy a new automobile, and here’s why. 1) Uv Ray Protection – Since the advent of the automobile the amount of people who have developed skin cancer on a single side of their body has sky rocketed. In the states, many individuals develop skin cancer on the left side of their body because of long durations of driving. Certain window tint grades can reduce 100% of UV rays and entirely remove the risk getting cancer while driving. Considering how many people spend a significant amount of time in their vehicle commuting or taking trips, it’s something to consider. Especially considering the fact that most people do not where sunscreen while in their vehicle, even while driving through the desert for hours at a time. Which is interesting considering the fact that under the same conditions outside of a vehicle many people would lather up with sunscreen – interesting eh? 2) Eye Protection – Aside from protecting your skin, it’s very important to protect your eyes while driving. Although many drivers wear sunglasses, a lot of sunglasses do not entirely remove the risk of sun damage to your eyes while driving. There are many time while commuting in the early morning or evening where commuters are driving straight into the direction of the sun, making it not only hard to see, but extremely harmful for their eyes to look at. With window tint, you can make your car rides far more enjoyable since it will dramatically reduce the intensity and glare of the sun while protecting you from damaging your eyes longterm. 3) Vehicle Protection – Not only will window tint protect you, but it will also protect your vehicle. Just as the sun can damage your skin and eyes, it can also damage your dashboar, seats, console and more. By putting window tint on your vehicle you will dramatically improve the longevity of your vehicle’s interior and reduce fading and peeling that can result from sun damage. 4) Reduce Energy – A huge benefit for those living in warmer clients is that your car won’t be so darn hot when you get in it. That means less air conditioning, and less time running your car until it’s cool enough to get in. For vehicle owners in Nevada, Arizona, and parts of California window tint is a must have. As a Colorado native there is one thing that I know, hail storms can and will damage your vehicle! Many say the Colorado weather is schizophrenic- one moment the sun is shining and the next you are stuck in a hail storm, and this my my friend is the spoken truth. Weather happens. Look at Houston right now! Colorado and Texas are two of the state’s most susceptible to hail storms. With Colorado’s hail storm season between April and Colorado and Texas residents being the victims to some pretty severe storms, we thought that we might give you a few tips on what to do if a hail storm damages your car. First and foremost, it is a pain in the rear to get stuck in storm. Small pellets are beating the body of your car as you’re trying to steer safely out of it. You get out to check you car, and all you see is what looks like you were held up by a fire happy chap! The entire experience is less than ideal, but it can be quickly remedied and without decreasing the value of your vehicle, having to have body work and a new paint job, and in less time then both body work and a paint job. It’s called paintless dent repair. The art of manipulating out minor dents, dings and creases utilizing specialized equipment, tools, and technology. Now PDR can fix more than just hail damage. However, being it is hail season and your insurance (as long as you have it) will cover hail damage. 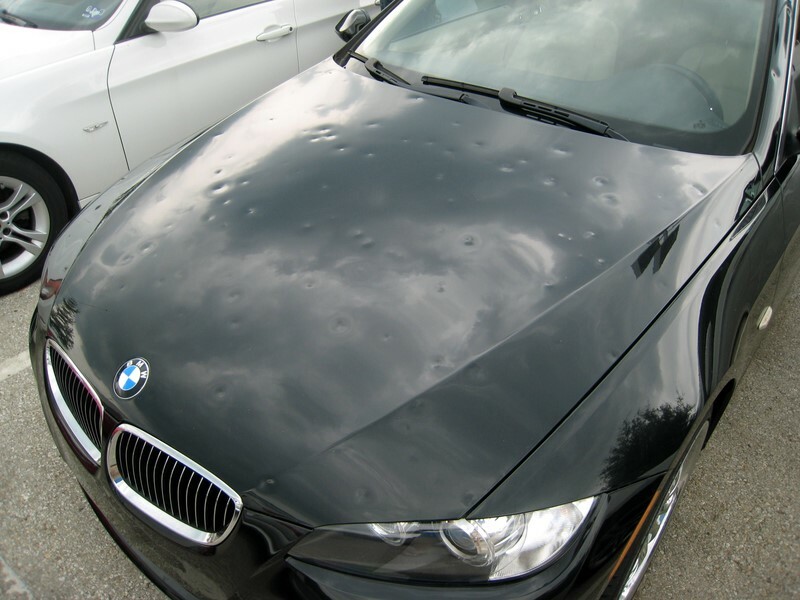 Here are a few tips on what to do if hail damage happens to you, or really your vehicle. Get an evaluation. Send images in of many angles and views of the vehicle that has been damaged, or take your vehicle in for a free evaluation. Schedule a time to have your vehicle picked up. Bring your vehicle in for inspection and repair. The Colorado Dent Man will arrange to have your vehicle picked up for you as well. Professional, quality repair shops will make the process as easy as possible for you. Insurance company approves the repair process and the repair process begins. After the process has been completed a final quality inspection is performed to ensure that all damages have been repaired. Your vehicle is for pick up and to be on the road again. One of the most frequently asked questions that we get is “Will my insurance premiums go up if I file a claim?” The answer is NO! A hail storm is an act of nature. Your insurance will not go up from filing a claim. Insurance companies may increase premiums depending on the number of hail storm the state you are covered in receives each year, but not from you filing an individual claim. If you have questions, feel free to reach out, or call you local Dent Repair Shop. Just make sure they are a professional company with experience. There are many pop up shops that come around when hail storms hit to make quick money. We always recommend working with a shop that has your best interest in mind.